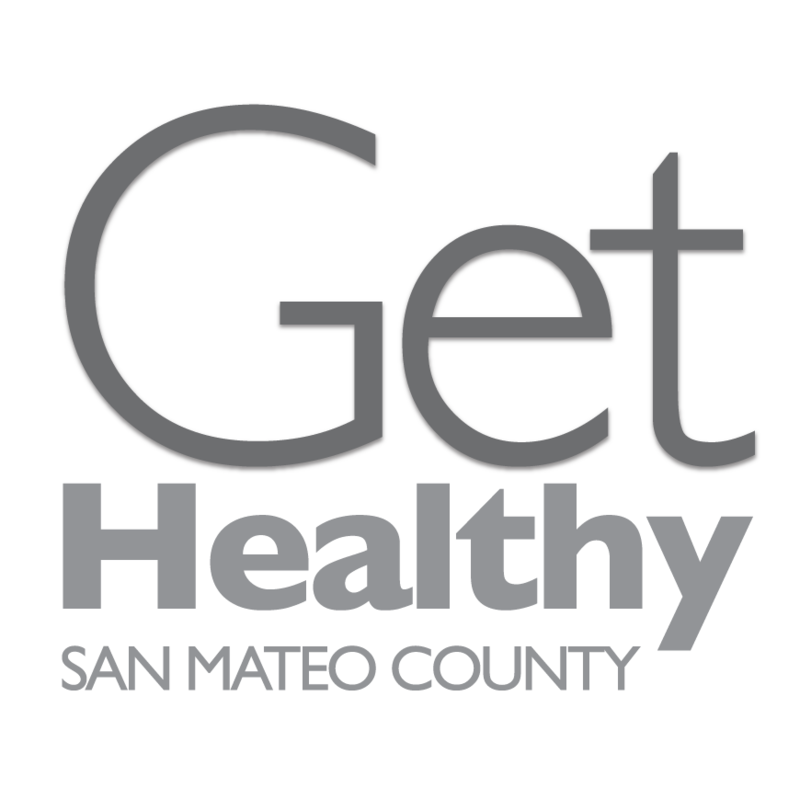 Helping everyone in San Mateo County live longer & better lives. © 2019 San Mateo County. All Rights Reserved.